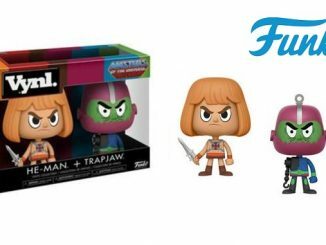 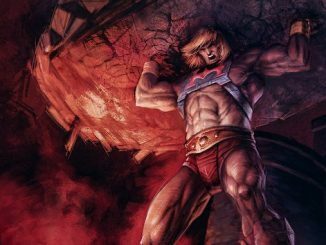 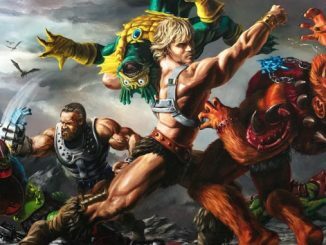 He-Man & Trapjaw: Vynl. 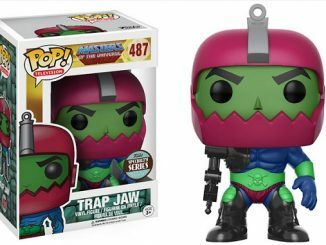 By Funko! 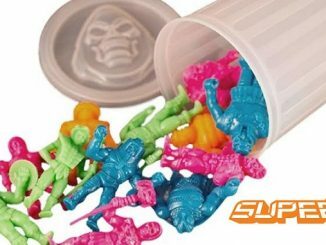 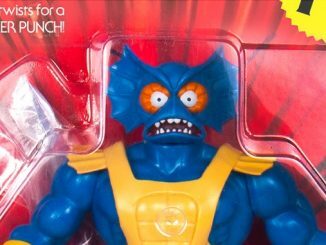 MOTU M.U.S.C.L.E Trash Can Back in Stock! 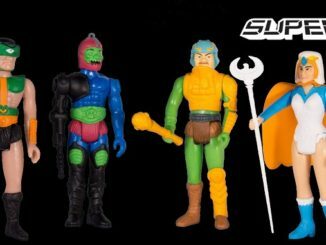 Super7: M.O.T.U. 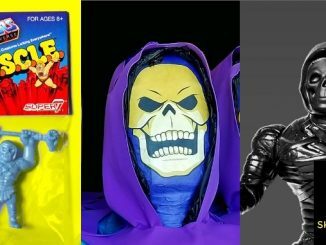 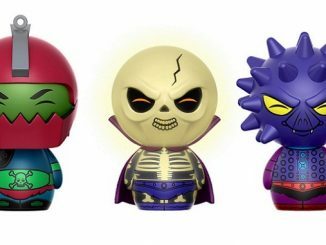 3.75″ Action Figures Wave 2 at SDCC 2016! 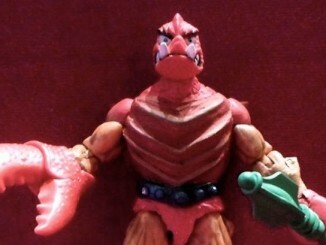 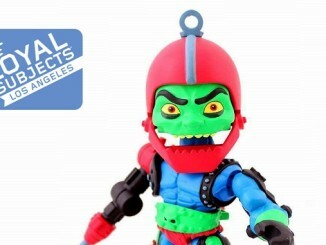 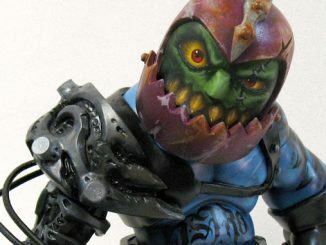 Check out this cool new teaser picture of the upcoming Trap Jaw figure from The Loyal Subjects. 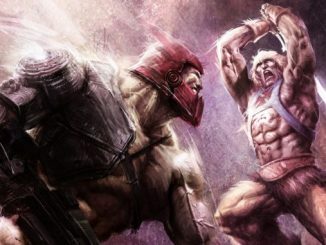 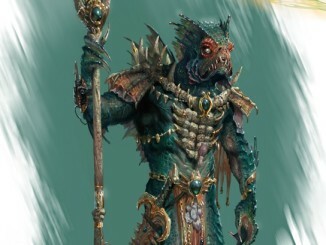 See what the fans are saying by clicking HERE!